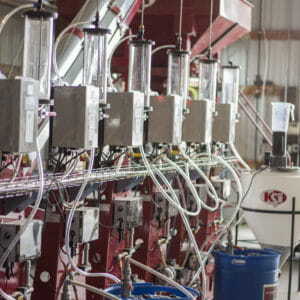 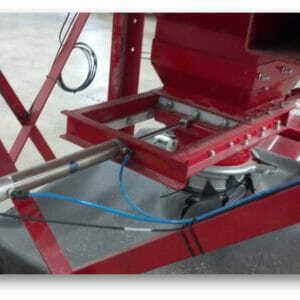 KSi fosters a spirit of quality and innovation in all that we do. 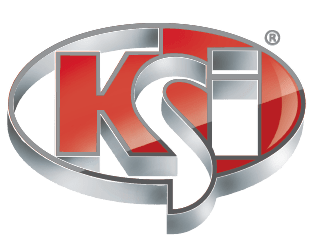 From the revolutionary cleated belt design that launched the company to today’s state-of-the-art automation systems which continue to redefine the industry with each new development, KSi continues to look for ways to meet and exceed expectations. 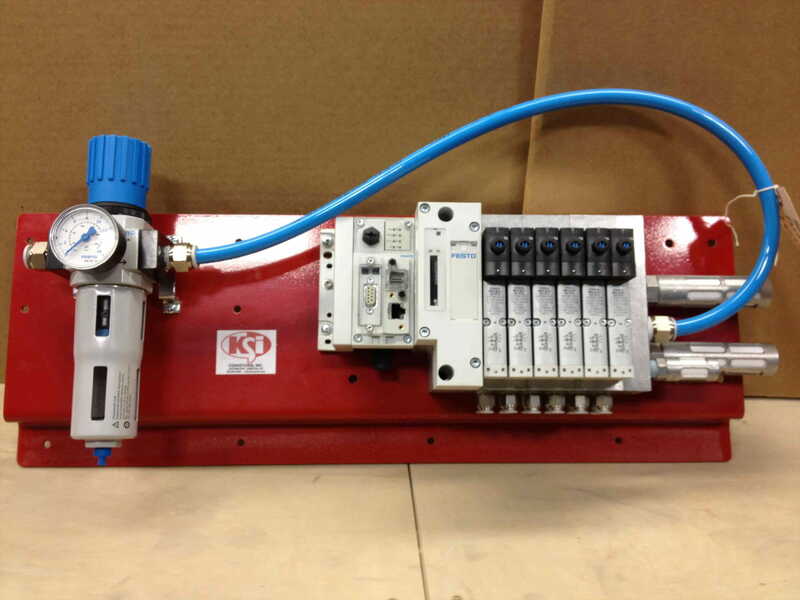 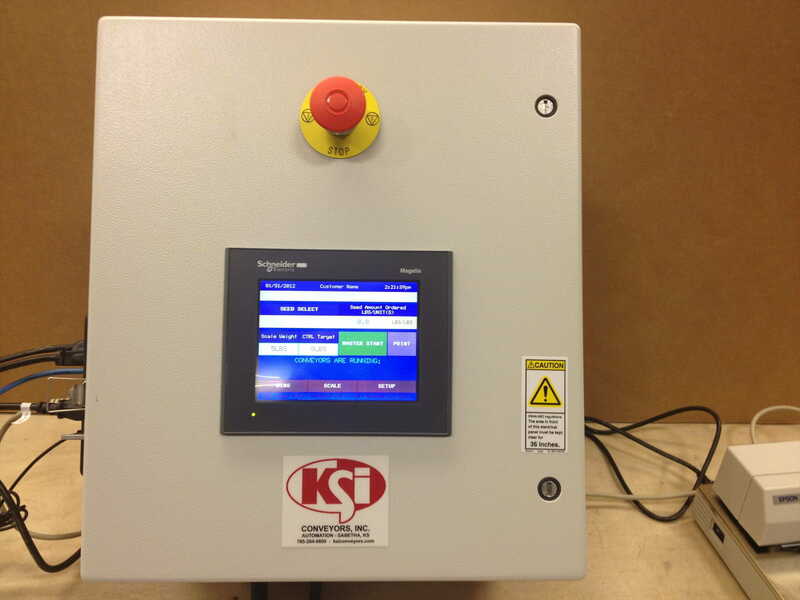 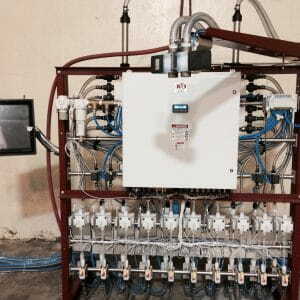 The same technology that is found in KSi Automation has been integrated into our Batch Controller. 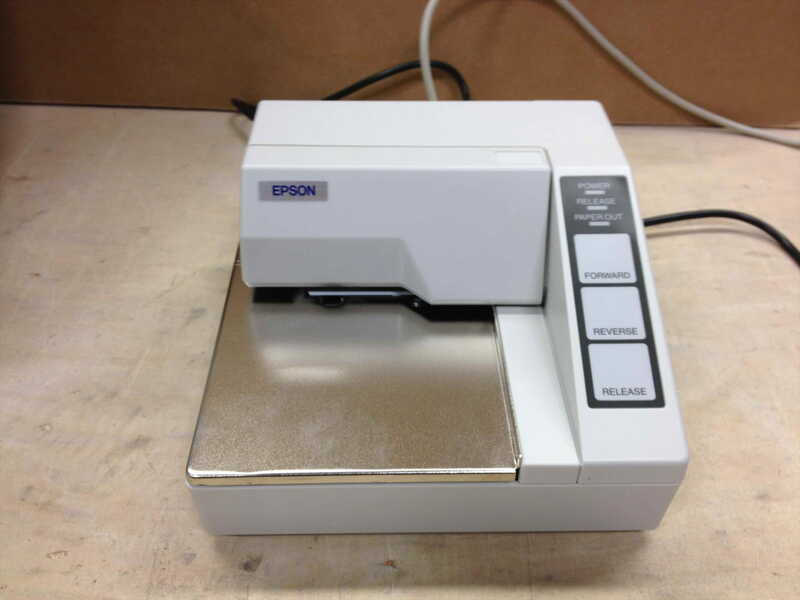 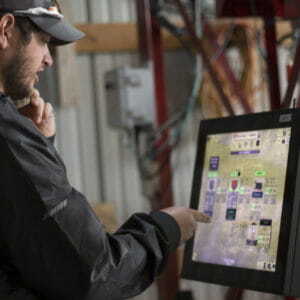 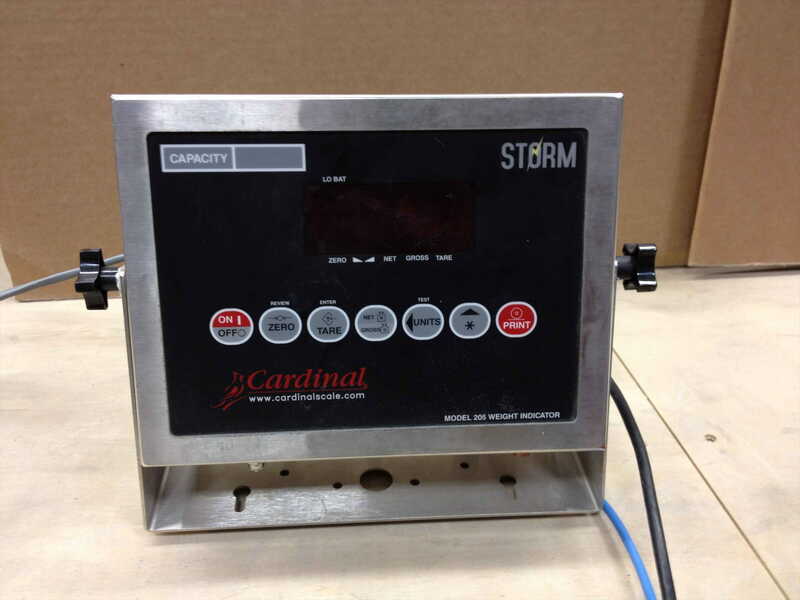 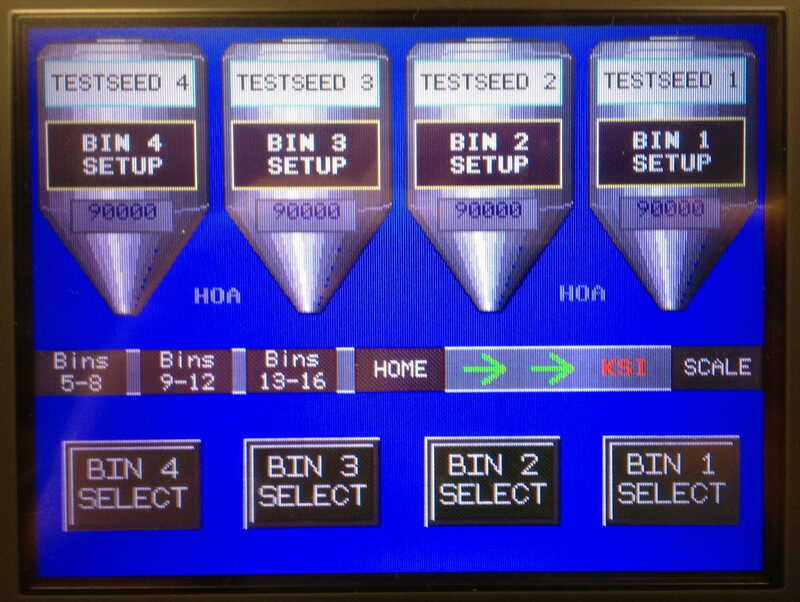 The KSi Batch Controller provides a cost effective way to efficiently, accurately and easily deliver seed into your scale hopper.